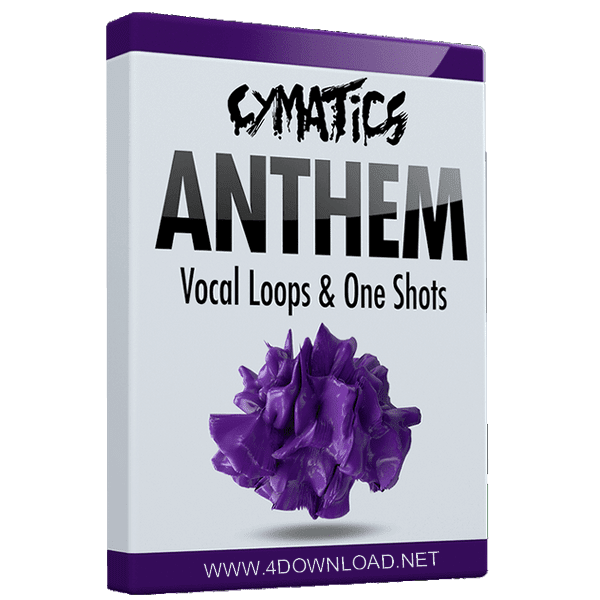 What Exactly is “Anthem Vocal Loops & One Shots”? This HUGE bank of melodic vocal loops and one shots was inspired by legendary artists like Flume, Daft Punk, Skrillex, Diplo, DJ Snake and Porter Robinson. Each vocal sample was creatively design by resampling a set of high quality original female and male acapellas. Our team then pitched, chopped, and warped these samples into extremely catchy melodic runs and versatile, useable one shots! You can take advantage of Anthem Vocals immediately to make your songs and melodies 10 times more memorable. And with versatility in mind, we also made sure to provide vocal loops at a wide variety of BPMs, so these would be great for EVERY genre of music! If you’re an artists who enjoys using vocals on a regular basis to bring your songs to life, then Anthem Vocals will become an essential part of your production.